Here it is, August already. Have you noticed how the time zips by faster with every year? Perhaps you've also noticed that I sound more and more like my grandmother every day? I normally wouldn't include children's books in my monthly wrap-up. I don't read them often, for one thing. But I read these five very deliberately. They are new to the bookstore and I wanted to be familiar with them for when customers ask for recommendations. Each one is adorable and most have a fantastic message for kids (and parents!). Heather Has Two Mommies, Red: A Crayon's Story, What Pet Should I Get, The Day the Crayons Quit, and Meet the Dullards. You can't go wrong with any of these. How was July for you? Did you have a clear favorite for the month? I'd love to hear about it! I don't know if I had a clear favorite for the month, but two stood out (among the four I read): A Red Death by Walter Mosley and The Golden Scales by Parker Bilal. Both were good murder mysteries and I look forward to reading more in each series. Also I've noticed that time keeps on slipping, slipping, slipping...into the future too. ;) It's weird like that. 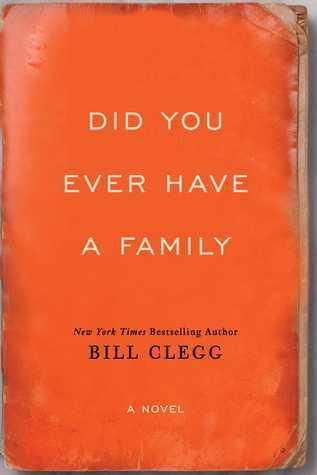 I'm pumped to read Did You Ever Have a Family, it sounds so great! 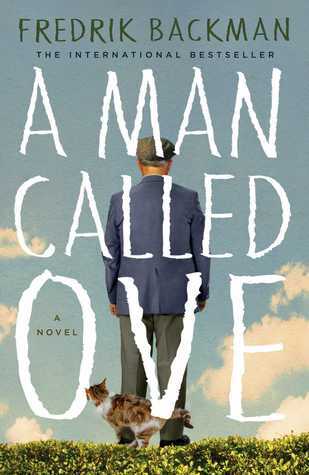 I think I'm going to add A Man Called Ove to my in real life book club roster (since apparently I'm in charge of that now). The summer has flown by and feel like I didn't get much reading in but overall some great reads. I just picked up the new Backman at the library and received the Clegg ARC. Hearing you enjoyed it makes me want to get to it faster! 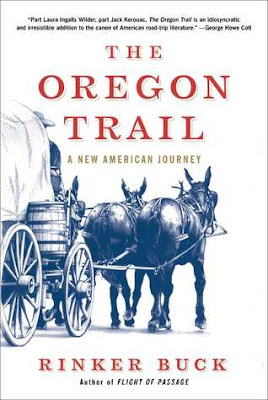 I'm ordering The Oregon Trail today! I can't wait! My favs for July were Station Eleven and The Book of Night Women - any time I can't choose one book in a month, it's a good month! It's crazy that it's August already, isn't it? I've got Did You Ever Have a Family waiting for me and you and Leah have gotten me excited about it! I've also got A Man Called Ove on my radar thanks to you and Kerry! Great July! Just purchased Oregon Trail... can't wait to get started! I'm totally excited about Did You Ever Have a Family now - I keep hearing great things and it's on the Booker list, so there must be something about it. So you think Did You Ever Have a Family deserves to be on the Man Booker list? I just started Lila and I may read a few of the selections. Sounds like this one would be a good one to read. Far and away my fave for July was Claire North's madcap chasey sci-fo novel Touch. I'm nervous to try and review it because I liked it so much -- I'm afraid I won't be able to capture how absorbing and weird and great it was. I am looking forward to Did You Ever Have a Family, but it worries me when so many people like it, and it's up for awards. Will I like it? I read a lot of good books in July, but I think Pretty Baby was my favorite, I may have read in June, but it published in July, does that count? I honestly have no idea how this year is just zipping on by, like August, really?! I'm really interested in Did You Ever Have A Family - sounds interesting, I'll be keeping my eye out for that in the future. July was a slowish reading month for me, three books read. I did discover a new to me author that I'm keen to read more of - Heather Gudenkauf. I was planning on getting "What Pet Should I Get" for my kids at Christmas, but I really don't think *I* can wait that long....they may end up getting a "just because"present soon! 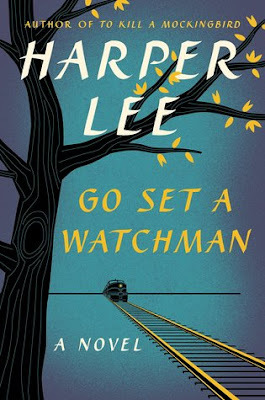 I enjoyed Go Set A Watchman. Still have to post my review though. Outlander took up most of my reading time and I loved it, so that's fine with me! On the nonfiction side, I enjoyed Heart Sisters a whole lot because it added so much and confirmed so much in my study of relationships. All of those kids books look adorable :) My nephew's birthday was this month... and I'm a bad aunt and didn't get him anything yet, so maybe one of these! Are you going to review Family? I haven't started it yet so would love to hear your thoughts!